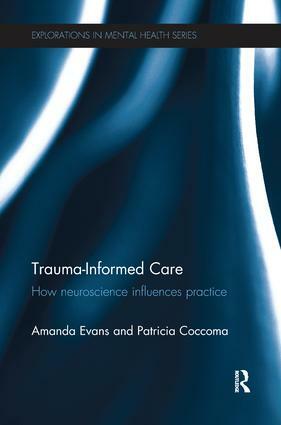 This accessible book provides an overview of trauma-informed care and related neuroscience research across populations. The book explains how trauma can alter brain structure, identifies the challenges and commonalities for each population, and provides emergent treatment intervention options to assist those recovering from acute and chronic traumatic events. In addition, readers will find information on the risk factors and self-care suggestions related to compassion fatigue, and a simple rubric is provided as a method to recognize behaviours that may be trauma-related. Trauma-Informed Care draws on the latest findings from the fields of neuroscience and mental health and will prove essential reading for researchers and practitioners. It will also interest clinical social workers and policy makers who work with people recovering from trauma.